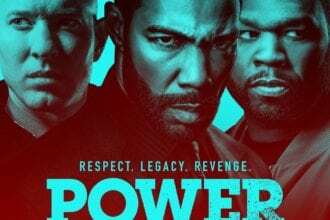 Martin Lawrence CONFIRMS Martin REBOOT?! 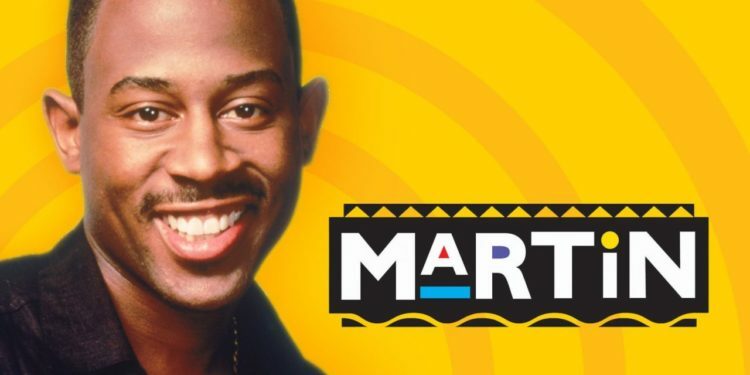 Will “Martin” Be Back on the Air? 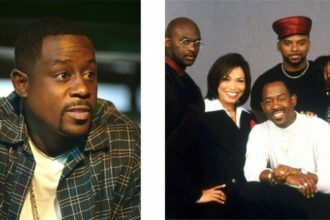 Martin Lawrence’s fiancé dropped a huge clue on her IG claiming that we may see a reboot to the classic 90’s show, Martin. The comedy king did not deny. Check out the video below. For more Hip Hop News and Entertainment, check out the Viral Hip Hop Channel on YouTube. Cole and Pam from Martin Spill the Tea on Martin!! !